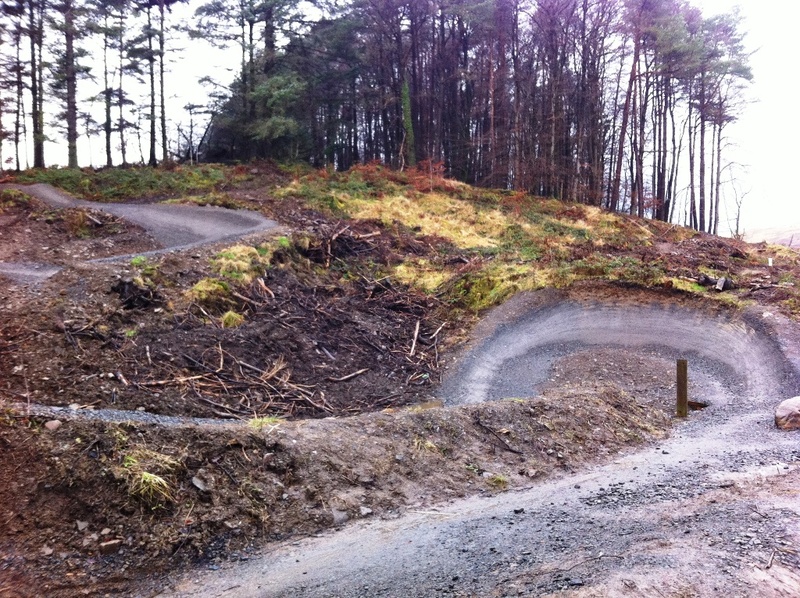 Next week we will be traveling to the Afan Valley in Wales, it has some of the best trails in the UK. 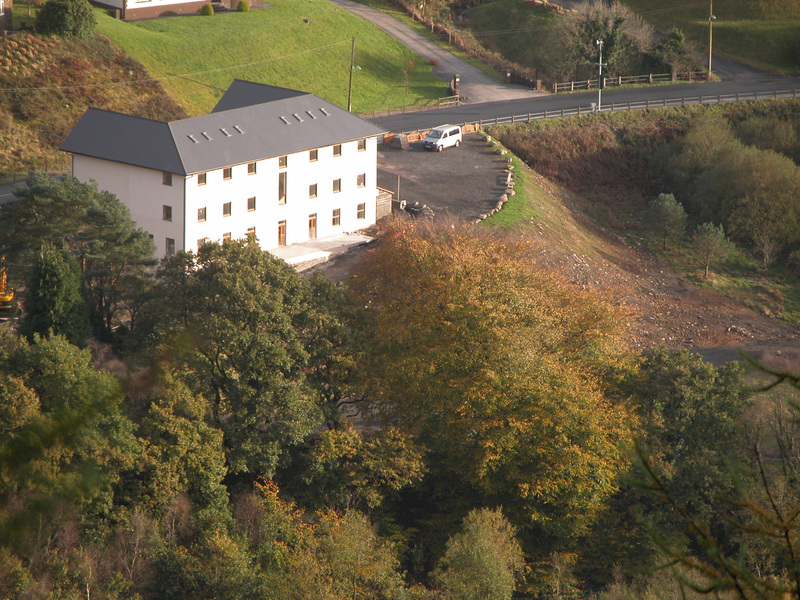 We are visiting the Afan Lodge and you will be able to read about our stay in the next issue of Coven Magazine. 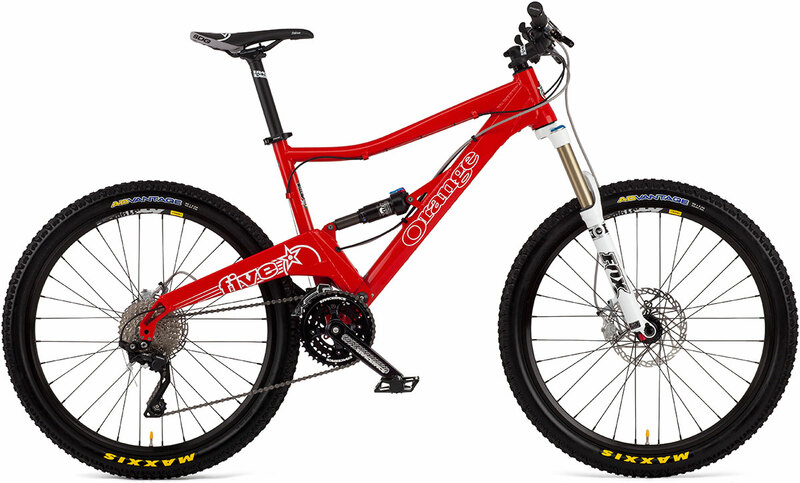 It is going to be rad, and to make it even better I get to test out an Orange Five! Roll on next week!